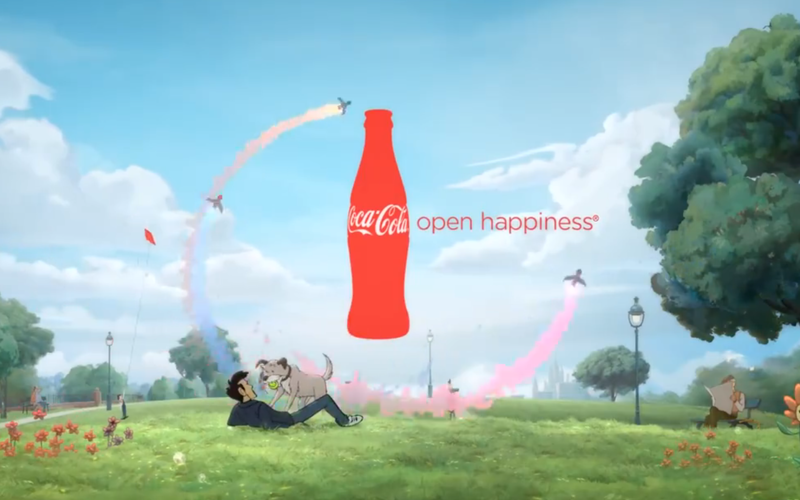 Coca-Cola Man & Dog – Ad I like, maybe you like? Previous Used cars you can trust. VW Das WeltAuto.